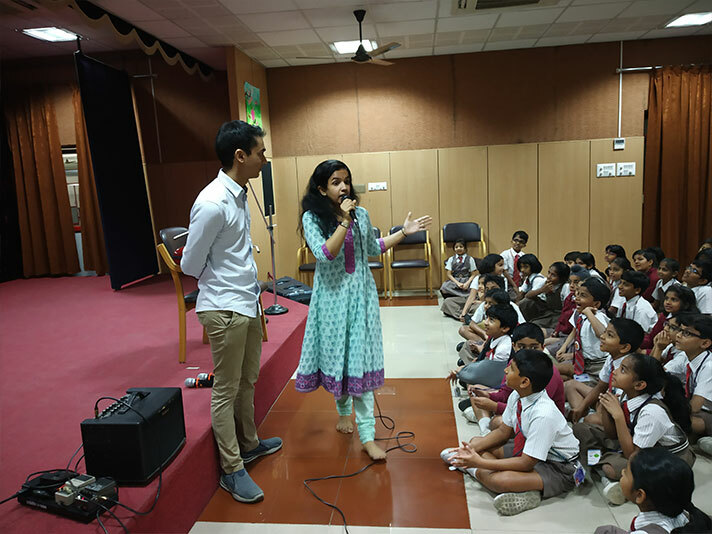 On 4 February 2019, the students of Grades 1-4 were treated to an interactive workshop by the renowned band Thayir Sadam, comprising Ambi Subramaniam, Bindu Subramaniam and Mahesh Raghavan. The students joined the band to render melodious Indian rhythms. 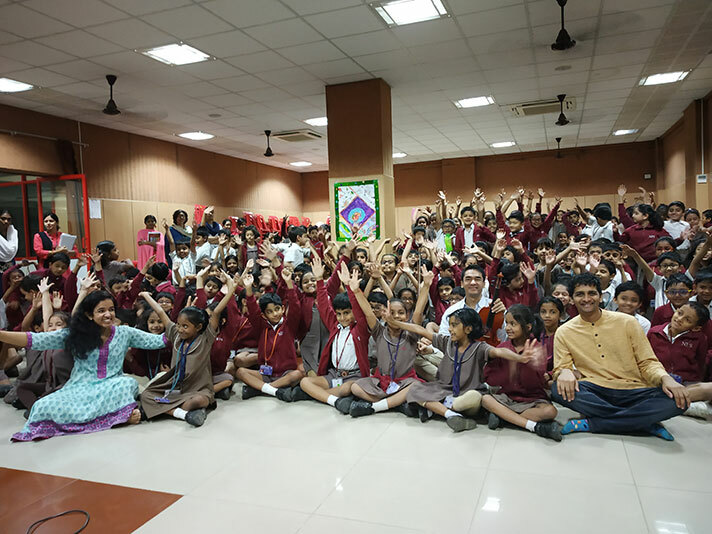 The soulful pieces on violin was mesmerising and it was an enriching experience for the students.